January always brings lots of discussion about the future, and probably even more so this year now that we’re a decade into the second millennium. 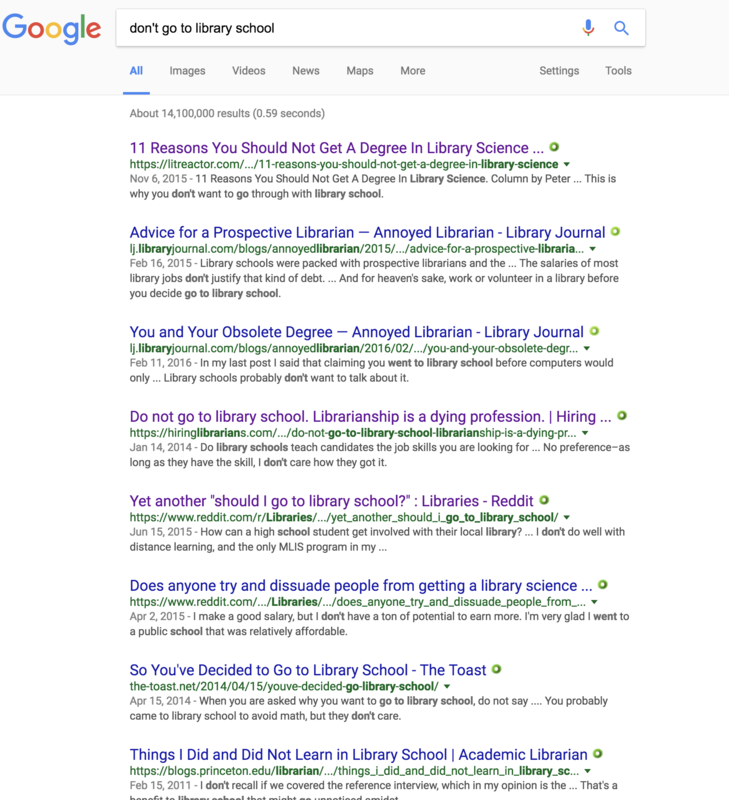 Collections are central in much talk about the future of academic libraries, which naturally leads me to thoughts about browsing. 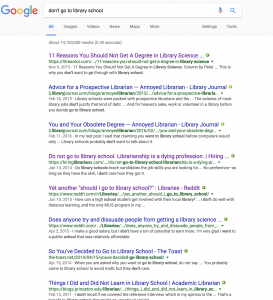 I work at a small college library which is part of a larger university system that includes over 20 schools, each with its own library. Many of the books I need I borrow from the other colleges in the system via our shared catalog. I also read across a wider range of disciplines than I did before I was a librarian. When I was an archaeologist there were a couple of call number ranges in close proximity to each other that I’d occasionally browse through (good old CC and GN), but if I tried that now I’d be all over the library. And, I sheepishly admit to a bit of browsing fear: I always seem to have plenty to read, from journal articles to the biblioblogosphere to the three work-related books sitting on my desk right now. So I’m somewhat scared to spend time browsing in case I find more than I have time to read. All of this leads me to wonder about the future of collections at my library. If faculty don’t browse much anymore, how would they feel if we were to propose moving some of the lesser-used materials to off-campus storage? Though common at many college and university libraries, faculty may not agree with this strategy, as we saw late last year with the faculty protest at Syracuse University. On the other hand, if students are still browsing, how can we make it easier for them? We have those nifty bookmarks from ALA with the Library of Congress call number ranges printed on them, and I like to pass those out to students who ask about broad subject areas. Would it be helpful to students if we added signage that displayed the subject names next to the call number range signs on our shelves? Whatever happens, I’m sure that the next decade will bring lots of change for our collections, and I’m eager to see what’s in store for the future.